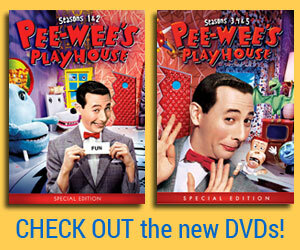 Seasons 3, 4, & 5 of Pee-wee’s Playhouse AVAILABLE TODAY on DVD!! All Completely Remastered! Today’s the day!! 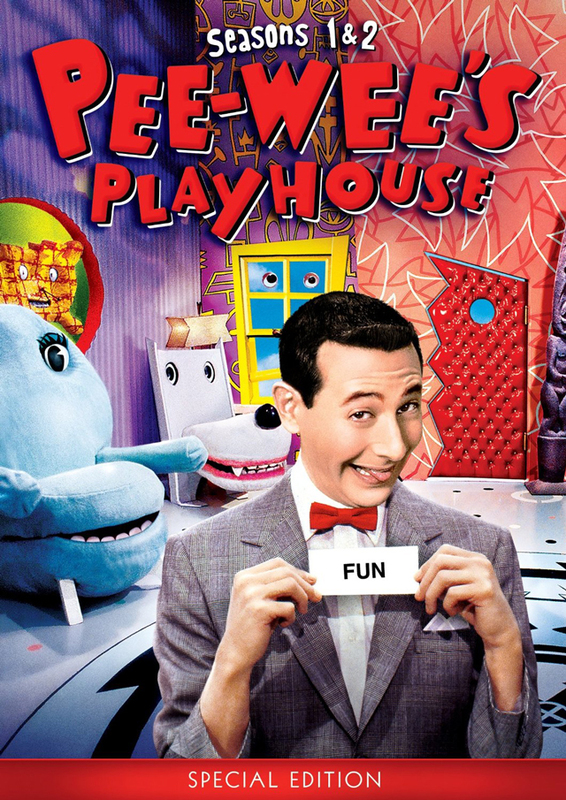 Seasons 3, 4, & 5 of Pee-wee’s Playhouse are available on DVD today! The entire series has been completely remastered in HD! I spent over a year supervising the meticulous restoration of my show and it looks spectacular, if I do say so myself! 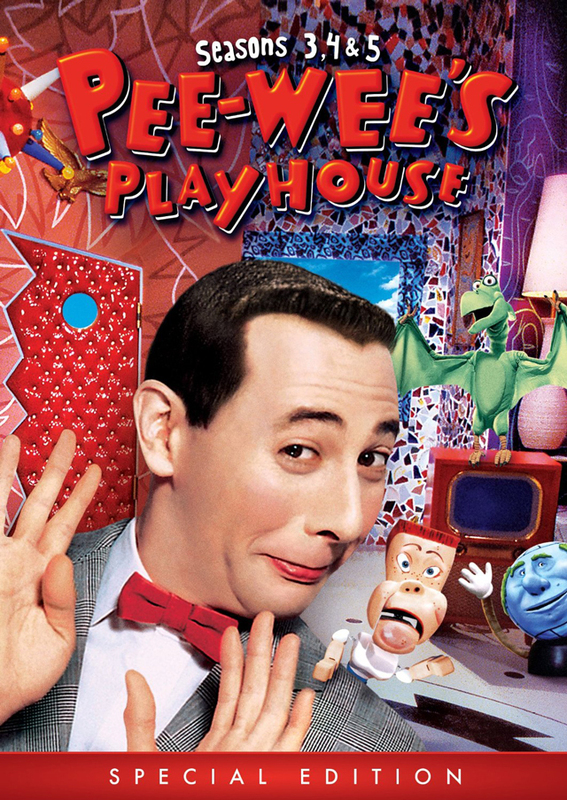 The show was shot on film but then immediately transferred to tape. The editing and all the effects were all done on the video tape version and the program was never, ever, seen on film by anyone. Until now! The colors and detail are truly amazing. Honest! Plus there is an amazing amount of bonus material including interviews with the cast and crew and behind-the-scenes footage. 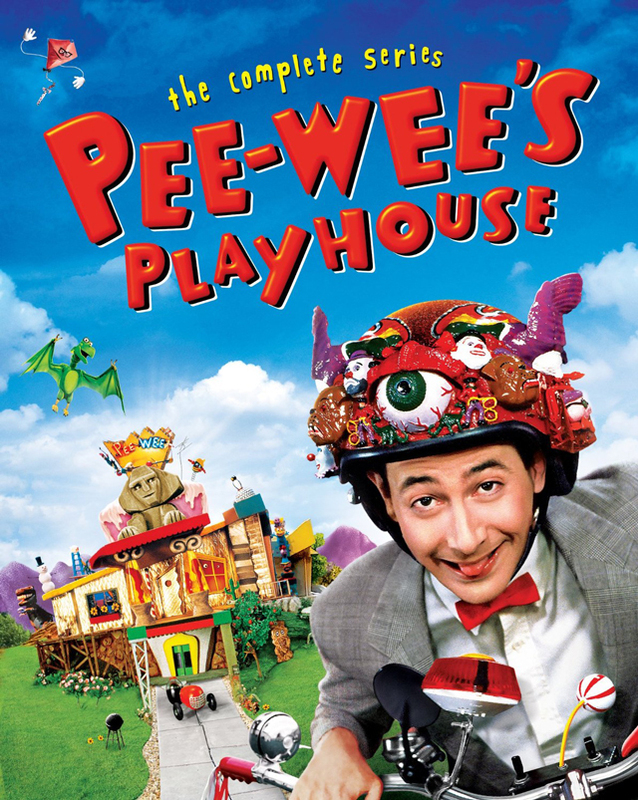 The final 23 incredible episodes of this ground-breaking series — including Pee-wee’s Playhouse Christmas Special — have been METICULOUSLY RE-MASTERED from the original film elements and now YOU can see them for the very first time looking better than ever before! 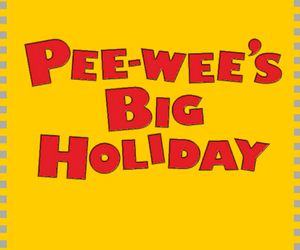 Scream along to the SECRET WORD with Pee-wee Herman and his pals — Jambi the Genie, Miss Yvonne, Cowboy Curtis, Reba the mail lady, Captain Carl, Magic Screen, Conky, Globey, Chairry, Pterri, Randy and many more! Aaaaarrrrrrrrr!!! I know you are, but what am I!?! Mecka-lecka hi… Mecka-hiney ho! ALSO, the set has Bonus Features which include Brand-New interviews with members of the cast and crew! Yay! 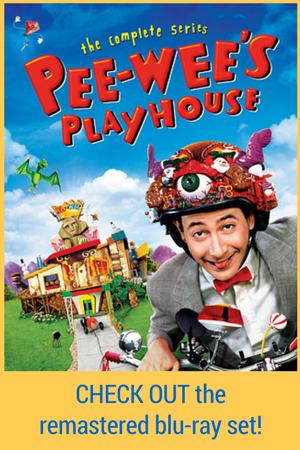 I’m a very happy girl right now Pee-wee! Oh! The best addition to my collection ! Thank you and all the team for truly magical version of the show !!! How were the details uncovered from the tapes if they were lost from the tapes? 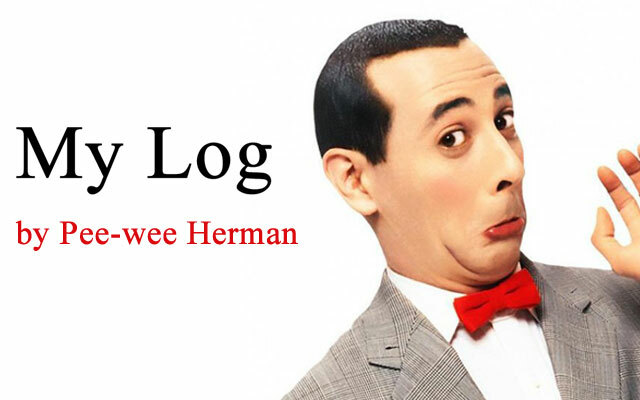 I’m not as smart as you PeeWee. I don’t understand!